Pump Parts Central Illinois - Armature Motor & Pump Co. Need Help Fixing Your Pump? Dealing with a broken pump can be a pain. Especially in emergency situations, you want to get efficient pump repair fast. Thankfully, there’s one machine shop that supplies all the pump parts Central Illinois could ever need: Armature Motor & Pump Co.
Armature Motor & Pump Co. sells a wide variety of pump parts from reputable brands. With our skilled technicians, we can help install any new pump part, and get your busted pumps in working order. It’s no wonder we’ve been one of the top machine shops of Central Illinois for the past 25 years. What Parts Make Up Your Pump? No one pump is used for the same application, but all pumps are built in similar ways. From commercial to residential, all it takes is finding the right replacement part for your pump, and you can have it running like new. For a pump to maintain the right pressure to push water through, all seals must be working properly. This includes parts like gaskets and o-rings. 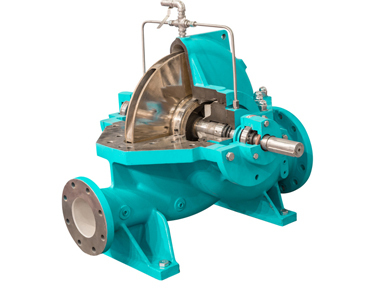 An impeller’s purpose is to transmit energy that pushes the flow of fluid through a pump. It is made up of a rotating disk with a set of vanes coupled to a shaft. The shaft connects the impeller to the motor. The motor powers the entire pump. 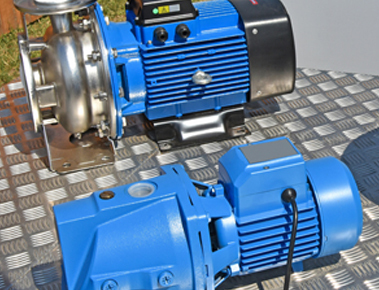 Made of even more components, it is the heart of the pump, and is most commonly electric in the case of modern-day pumps. To monitor the pressure of a pump, a pressure gauge is needed. Additionally, pressure switches are used to change up the strength of pressure for certain pumps. A check valve keeps the liquid in a pump flowing in one direction. Get the most reliable repair and installation services in Central Illinois from Armature Motor & Pump Co. Give us a call at 309-699-4267 Also, you may find us located at 3011 N. Main Street, East Peoria, IL 61611.